One of the questions I get asked the most on Youtube is what shade I use for my bases as well as what color I would recommend for that person. These are very difficult questions to answer for numerous reasons. Firstly, my skin tone changes depending on what time of the year it is so it's pretty common that I'll mix a few different shades to get one that suits me at the moment. Also, I don't feel confident in recommending a shade for someone I've never seen in real life. While this post won't stop those questions from coming in, perhaps this will serve as a reference for those who have a similar skintone to me. This post is simply a swatch post - it will not be a review post where I compare and contrast products but I will link to previous reviews where I can. 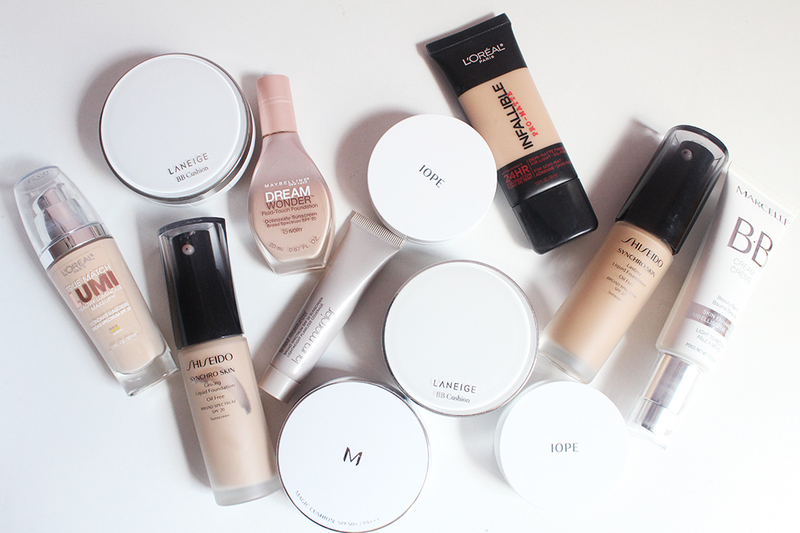 I had a rummage through my makeup stash and resurfaced with 12 different bases. It's a little eye opening to see that I have a dozen bases in my inventory, granted a majority were gifts, gratis or sent by companies (PR samples will be denoted with a *). 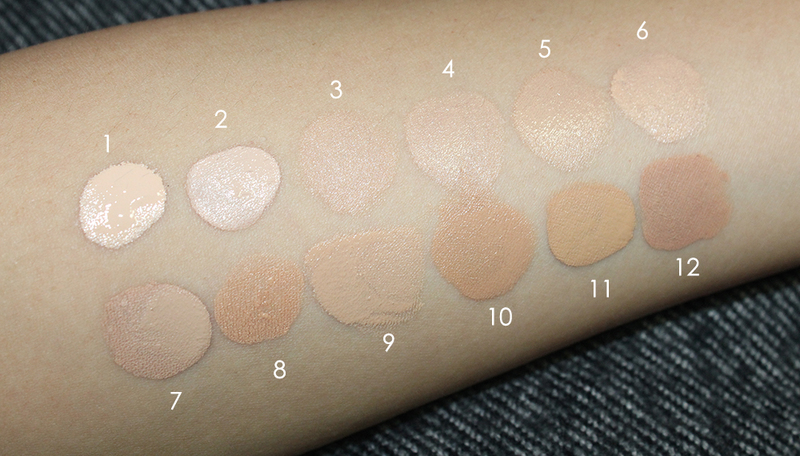 As you can see my bases run the gamut from pale ivory well into the truly medium shades. 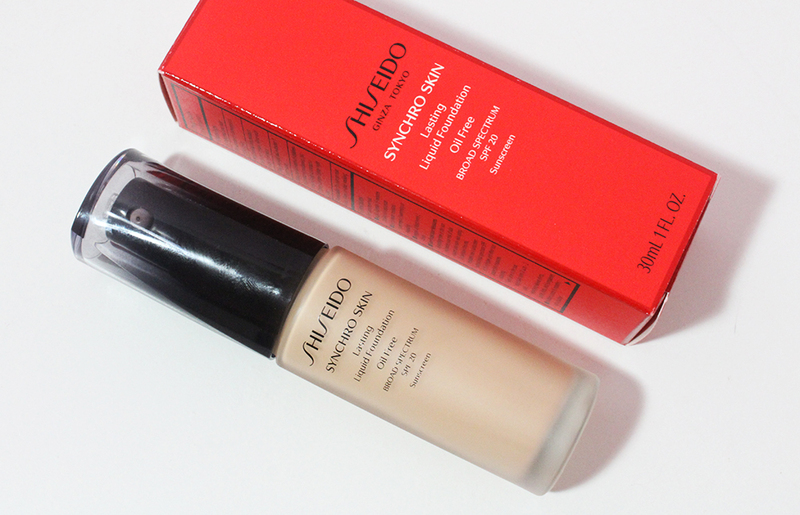 Right now I've been mixing the two Shiseido Synchro Skin Foundations (a 2:1 ratio of the Neutral 3 and Neutral 4) or using the Laneige BB Cushion in Medium or Laura Mercier Tinted Moisturizer. I've also been mixing the L'oreal Pro Matte, which is way too yellow, with the Marcelle BB cream to get a suitable summer color match. 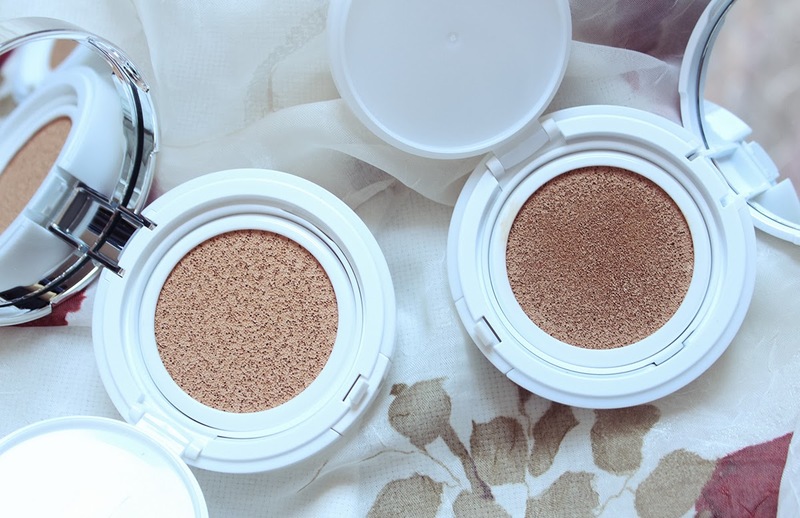 I can also get away with using the IOPE Air Cushion XP in #23 if I set it with a slightly darker powder and bronze up the perimeters of my face. Let me know if you'd like me to do an in-depth review on any of these bases! 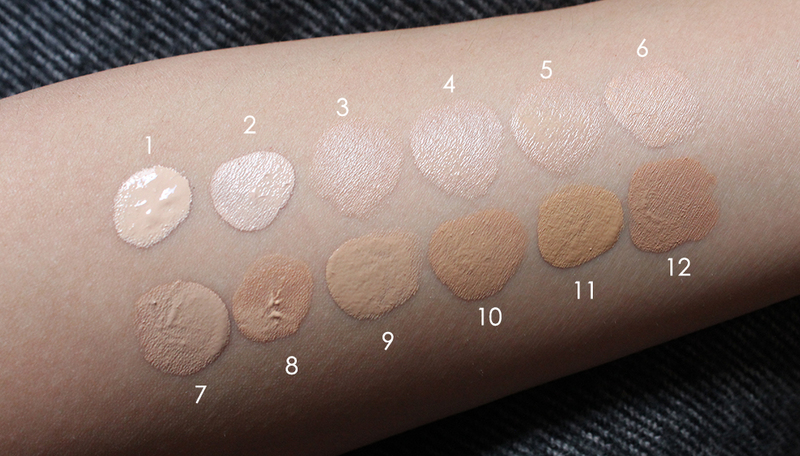 How do you go about finding the right shade before you purchase? Also feel free to recommend me your current favorite foundations, tinted moisturizers and BB creams in the comments!